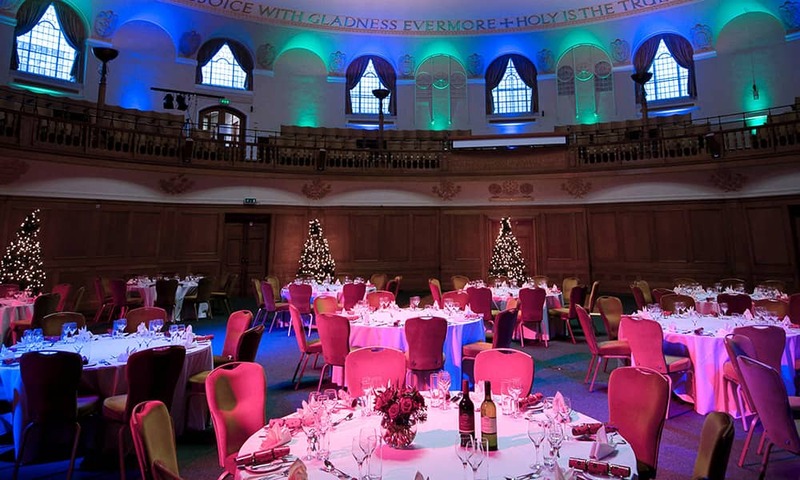 Ideally located for parties in Westminster, Church House is offering a traditional Christmas atmosphere in the stunning Assembly Rooms. 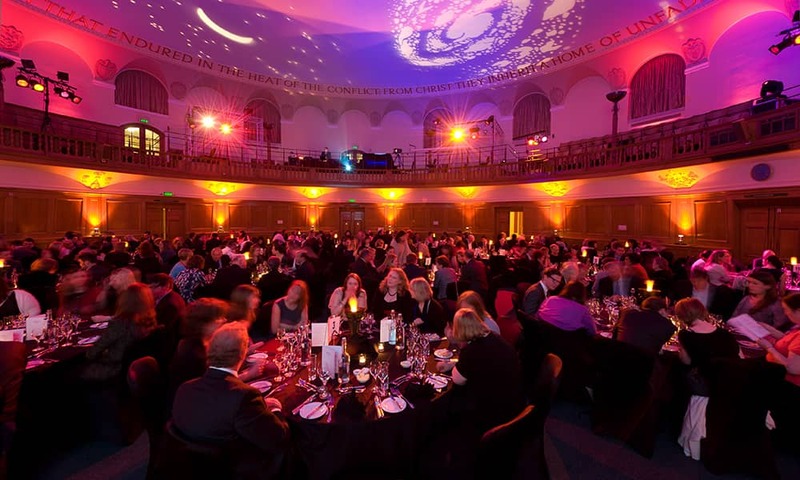 Situated in the heart of Westminster in central London and with exquisite views of Westminster Abbey, the Grade II listed Church House offers an elegant setting for your event. The polished, English oak panelling and heraldic emblems sit beneath a 30-foot glass dome, surrounded by 32 gilded angels. 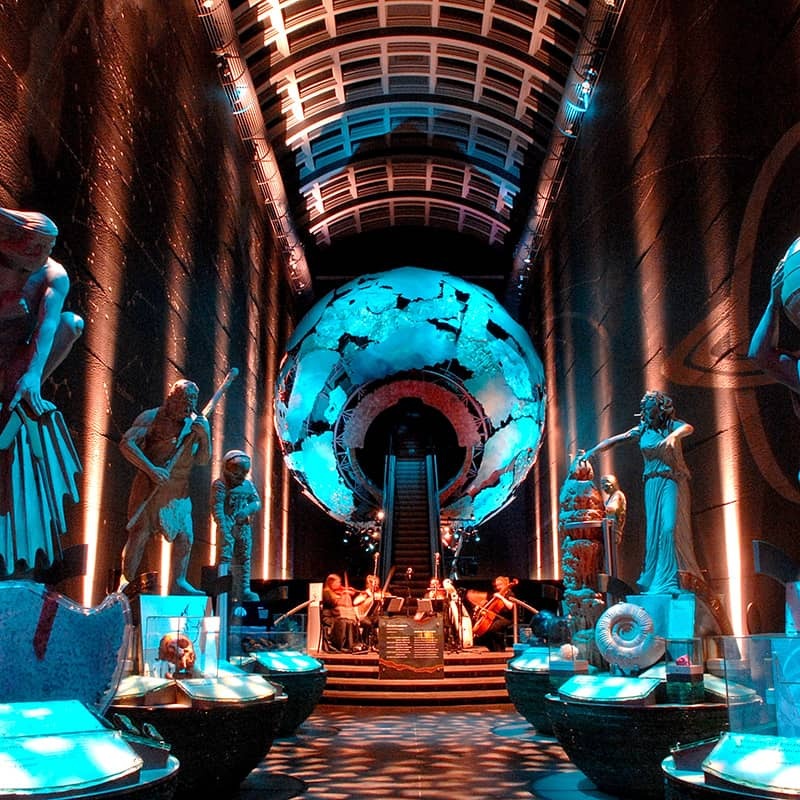 This unusual circular room is fantastic for party nights. 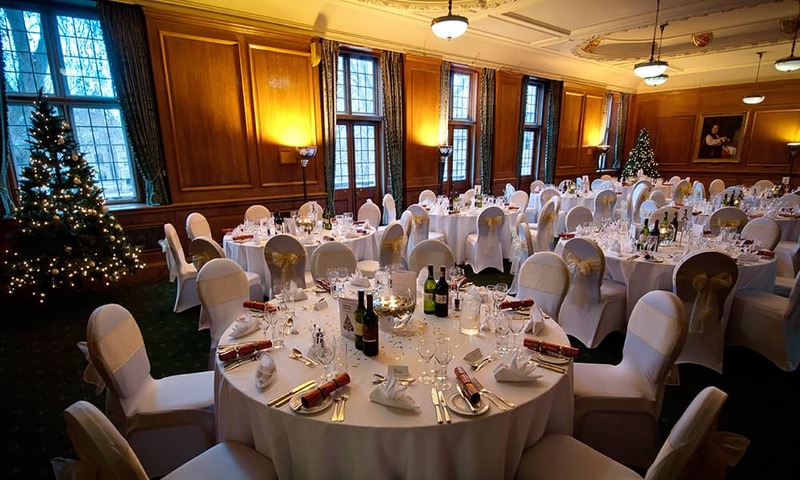 Celebrate your Christmas party at Church House. With fine food and wine, beautiful settings and excellent service, let us create a bespoke package for you. Whether it is a drinks reception with canapés or a sit down dinner we'll make sure you're simply having a wonderful Christmas time. We can accommodate between 50 and 350 guests for a seated dinner and up to 550 for a reception. 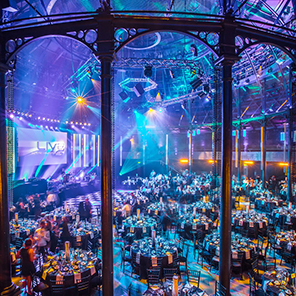 Ask us about the varied Christmas party spaces available. Alternatively, Bowl Food and Canapé menus are available. Please kindly advise of any food allergies at least 10 days prior to your party.